There has been one primary thing motivating the heart of God since before the creation of the world. There was never anything that He needed, but there was something that He wanted. With different pictures and shadows, and with a multitude of voices, the Old Testament described God's one eternal desire. And then, through the mighty work of the cross, Christ fulfilled every picture, promise, and prophecy. 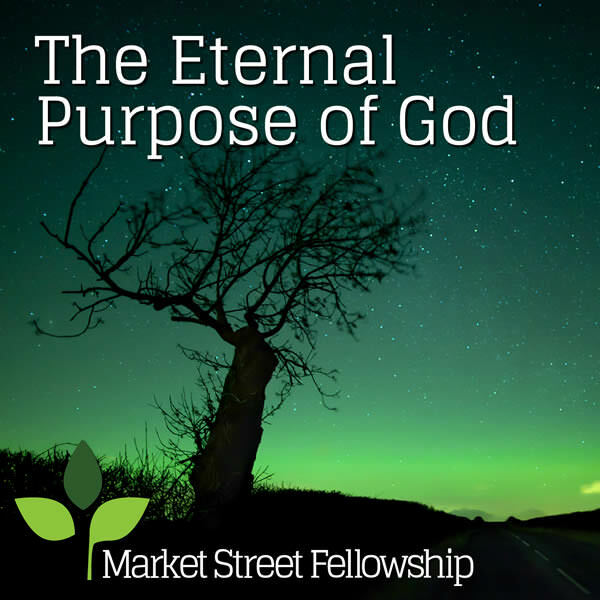 What is God's eternal purpose? How does it involve the body of Christ? This class will explore the answers to these questions using the very shadows and testimonies that God has given us.